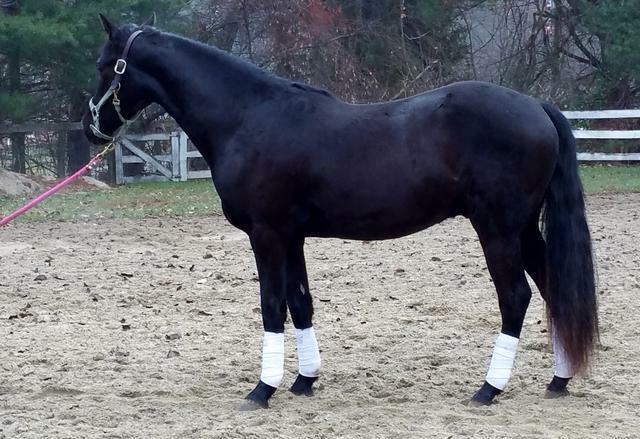 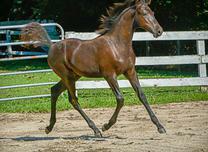 Congratulations to Kim Caruso DVM Ipswich, Mass on her new eventing prospect. 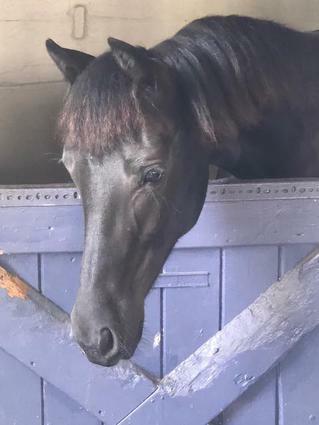 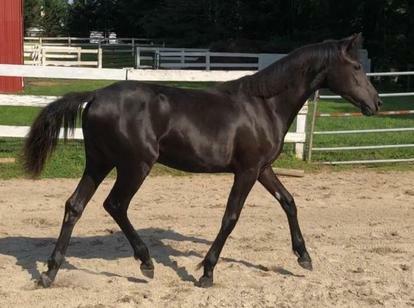 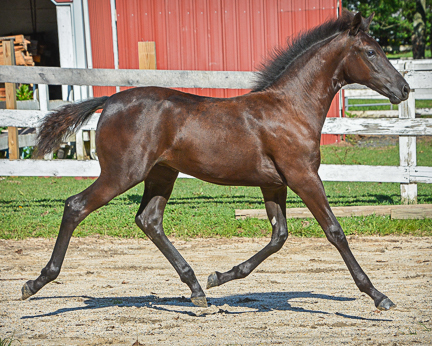 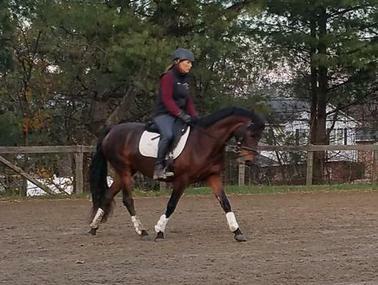 Congratulations to Megan Stulfauth, Hainesport, NJ, on her new Combined Driving prospect. 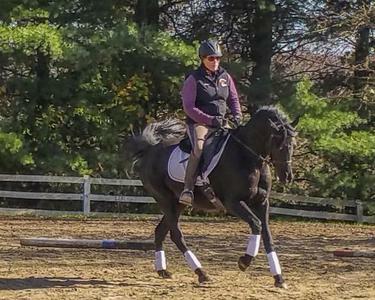 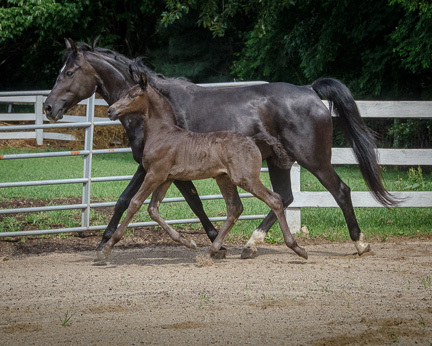 Congratulations to Marla Stoner of Damascus, MD on her new Dressage partner.